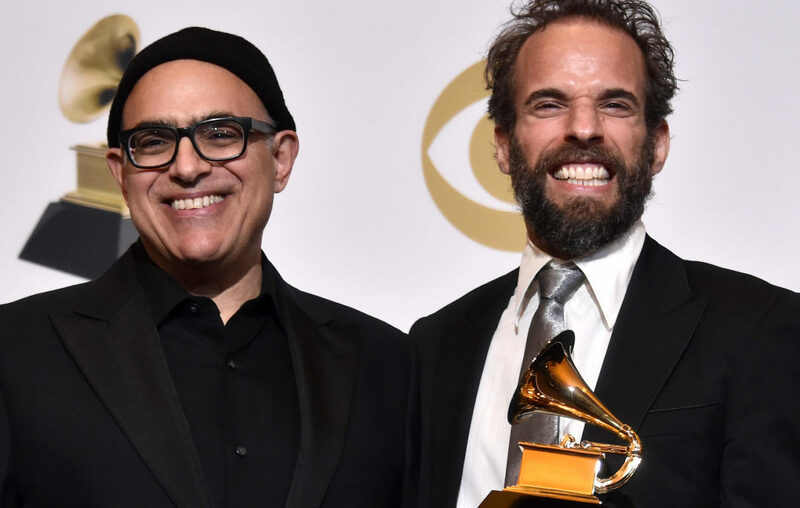 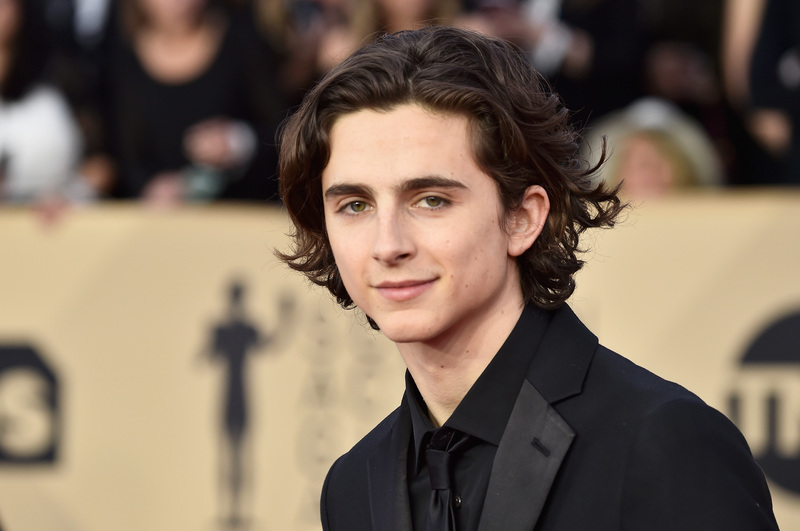 ‘The Band’s Visit,’ Drake win Grammy Awards – J. 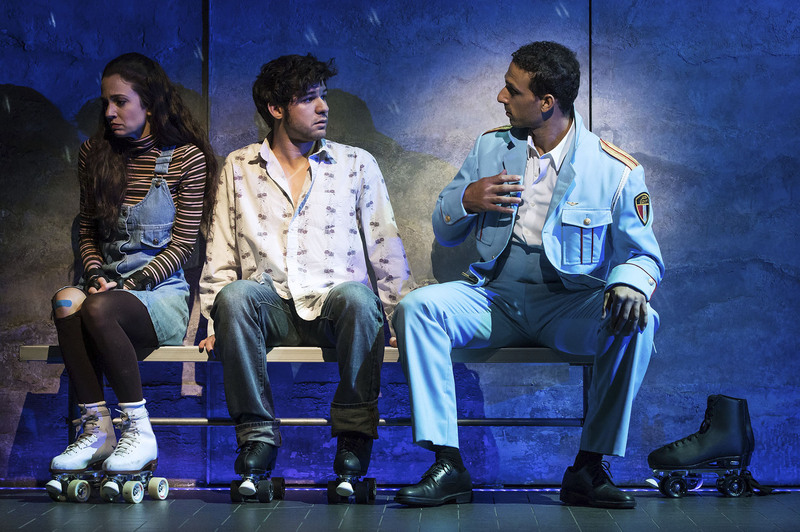 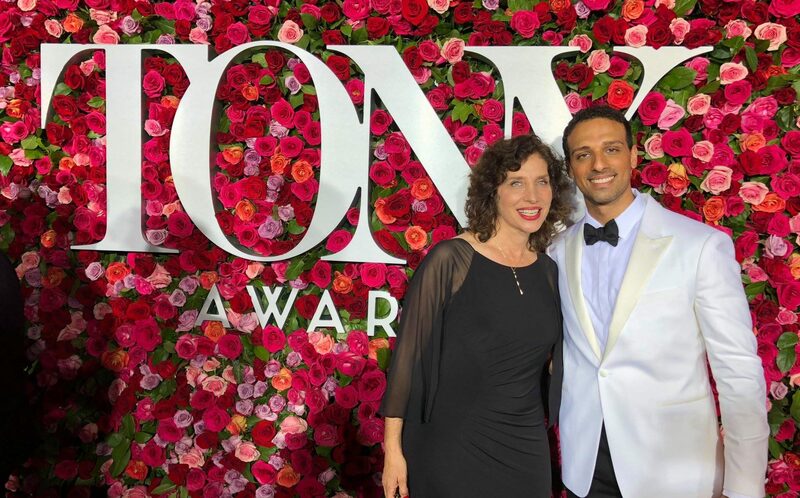 “The Band’s Visit,” the Tony Award-winning musical set in an Israeli village, added a Grammy Award to its list of accolades and Jewish rapper Drake also won a Grammy for best rap song. 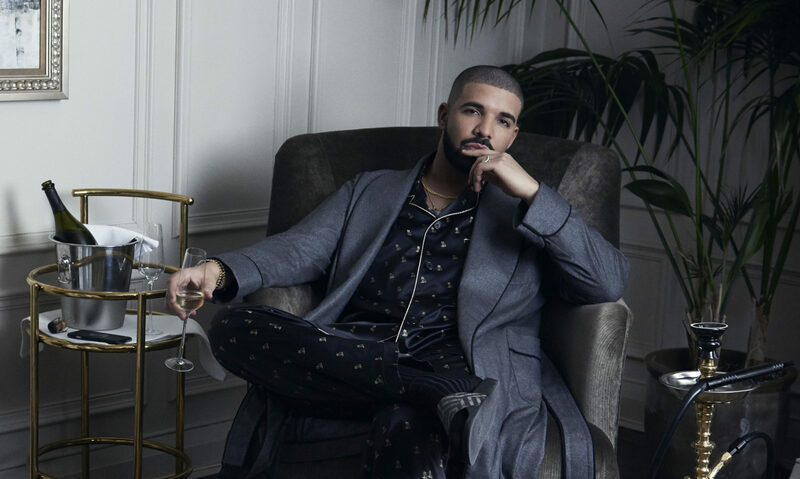 In his acceptance speech, Drake offered a veiled criticism of the Grammys — and was cut offbefore finishing.